For a company that is known for making a lot of sales into the medical and legal professions, Nuance voice recognition has been supplying its technology to firms in ways that may surprise and intrigue you. 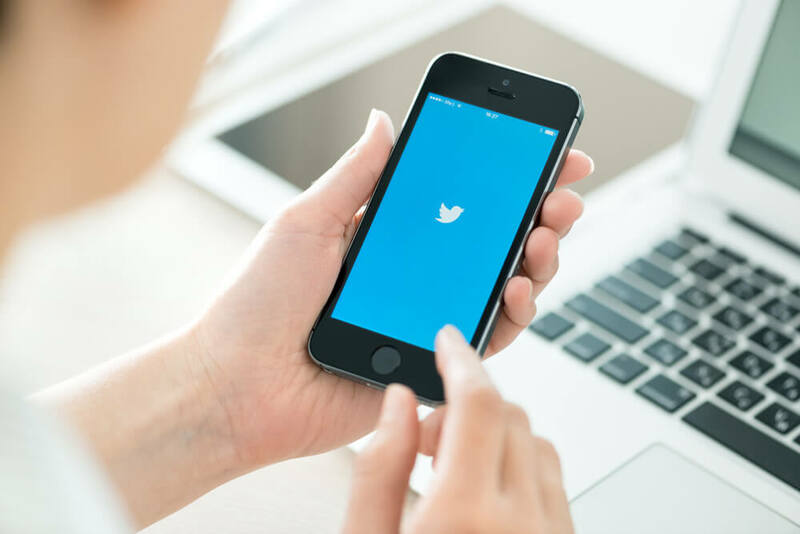 Twitter is one of the top social media platforms in the world and Nuance Technology is right there for them, supporting their development platform with a SDK of its own that snaps in and can be used to create a voice recognition framework in applications developed for Twitter. The nice thing about their inclusion is that they included so many different world class voice styles and types that there should be quite a few differentiated applications coming out shortly from companies that leverage Twitter. Santander Bank is a Spanish and Latin America Bank that is open in many different countries. Because they operate regionally, their Mexican bank is very cognizant of the need for there to be the utmost security available when they are processing incoming calls. Naturally, they turned to Nuance to help them develop voice biometrics, or a way of using voice recognition as a type of voice password that would allow customers to eschew having to type in their traditional bank information when calling to get information. The system is popular, and more importantly, quite secure. Although most users are used to using Nuance’s dictation software offerings with their computers, an all new service that combines some of the most sophisticated voice recognition features on the market today is available for smartphones and tablets. Using it allows clients to easily transcribe their office and case work for doctors and their patients without having to type. Because the engine is already relied upon throughout the world, making the interface mobile should create more efficiency than ever for medical workers on the go and within hospitals. Another platform that Nuance has sought to integrate with is the Pebble smartwatches. Instead of providing an application, Nuance has built a special developer’s kit into to the Pebble developer kit, allowing those who build applications for smartwatches to be able to integrate voice commands and recognition to their application. With voice-enabled applications a popular part of the platform ecosystem, Nuance ends up being the quiet workhorse again, providing technology that helps users enjoy their gadgets and devices. Although lawyers and their legal secretaries use Nuance significantly, one area where it helps make a difference for many people is when a deposition is being taken. The fact that the documents that are generated need to be completely accurate can often mean that more than one installation of Nuance is used to record the transactions. For the party that is collating and validating the transcription, the process is normally smooth, although the stakes often require that the validation process is more than what it would be in other industries. Overall, Nuance continues to provide voice recognition software and software tools that allow professionals in many industries to do their jobs effectively. The next time you use voice recognition software on a desktop, tablet, or smartphone, you will probably be using something that Nuance created, whether you know it or not.